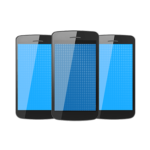 Zotezo Online Shopping Site of India Offering Zotezo Coupon for Sale Where You need to Register & Get products at Just Rs. 1 only. 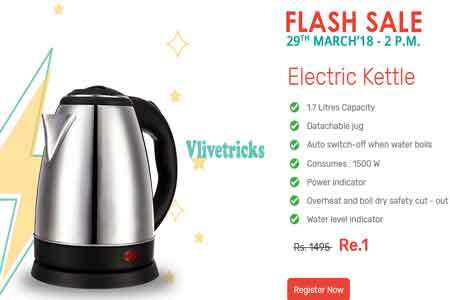 By Offer, Trick, Script, we Will Help you to Claim Your Products 100% in sale Like They were offering electric kettle in zotezo flash sale where You can Buy Rs. 1495 pack at just Rs. 1 only. How Zotezo Flash sale Works ? First of all you have to Registration Your details by Filling Small Form , After this Sale Comes on Given Time & Date. Now You have to Buy Products in this sale , Here we will post Complete Flash sale offers which will help you to get products in Free. Here You will get Complete Details Like Sale registration page , Login Page & How to Participate in Sale etc So read its carefully. Visit Deal Page, After this You will see Products Just select and buy. If you will buy above Rs. 499 then you will get Free delivery otherwise you have to Rs. 49 for Delivery. Check Some Hot deals. Buy Whisper Ultra Clean pack worth Rs. 143 at Rs. 129 , Large Wings size & 15 pc. 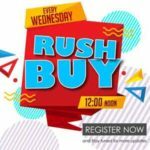 Firstly Visit Flash Sale Registration Page. Enter Your Details & Hit enter to Submit. Now you Successfully Registered for this sale, You will also get Email From Zotezo. Now Open Sale page on 24th Feb 2017 (2 pm) & keep below Tips & Tricks in Your mind. Note :- Registration of Water purifier will close on 23rd Feb So Register Before to claim this Zotezo Rs. 1 Flash Sale Product. You have to pay Rs. 90 Shipping charges. Sale will be Based on First Come First Serve Basis. One Use can Purchase only one Quantity. 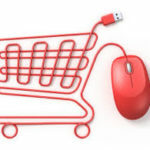 This Below Tips & Tricks will Help you to buy Product 100% In Sale. 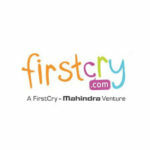 First of all register Your entry in Offer period. Open Flash Sale page & Login in it Before 10 to 15 Minutes. Add your Delivery Address Before sale time for faster checkout. Pay by Wallet for Faster Checkout. 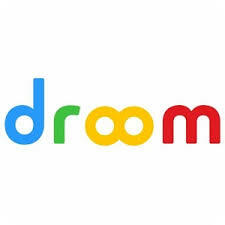 Use high Speed Internet connection. 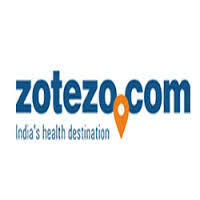 Zotezo is online ecommerce Site Which mostly Focus on Selling Health , Fitness & Beauty Products. To increase Customers they Offers Rs. 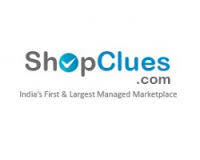 1 Flash Sale where User will get Product in Just Rs. 1 on first serve first come basis.